Do you often encounter want to see a video file but have no playback device who compatible with it,and then you have no choose but to give up.Or you may encounter just want to watch videos on your ipad, but did not format it supports.At this time, you desperately need a video converter. 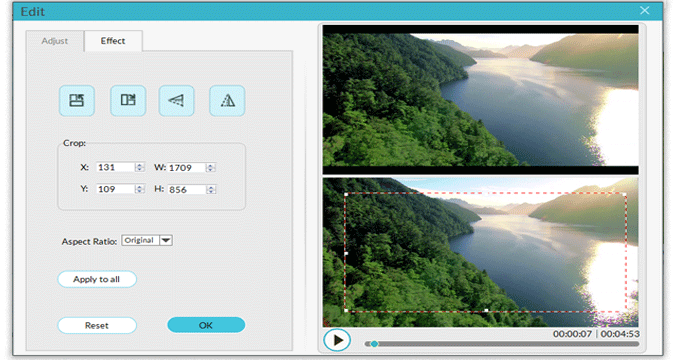 Download and install aigosoft Video Converter Free. Click aigosoft video converter for Mac or aigosoft video converter for Windows to download . After the download is finished, Please install it on your Windows/Mac computer. Input the video files. Just hit the Add files button, and you can import any video files you want to converte.You can also drag and drop the video file into the Video Converter. Then select the target files for converte. 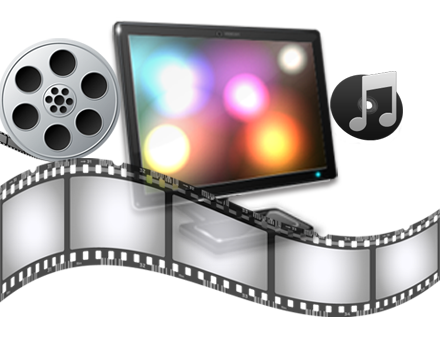 Powerful video converter program can convert video to the most popular video formats, such as AVI, MP4, WMV, MKV, 3GP, etc. Besides, it supports converting on iPhone, iPad, Android phones and other mobile devices. .
Edit the import videos like crop, trim, add effect, volume control, watermark, etc. Click the convert button, It's start conversion. Batch conversion feature helps save time greatly when gets a lot of files to convert.